B&B Cleaning Company specializes in taking care of your carpets. 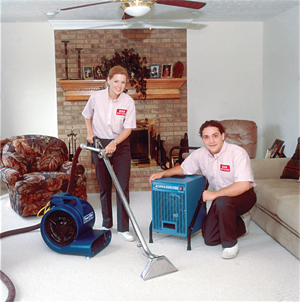 Whether you’re looking for professional rug steam cleaners or carpet dry cleaners, B&B is the company to call. "If you're not completely satisfied with our company or our work within 10 Days, we will reclean your carpet or furniture at our expense."